Rydal Penrhos School is an independent day and boarding school based in Colwyn Bay North Wales. We have done their "hero shots" photography for many years now and it is always a joy to work in such a beautiful location, wonderful historic buildings and surroundings and with such energetic, courteous and kind staff and pupils. 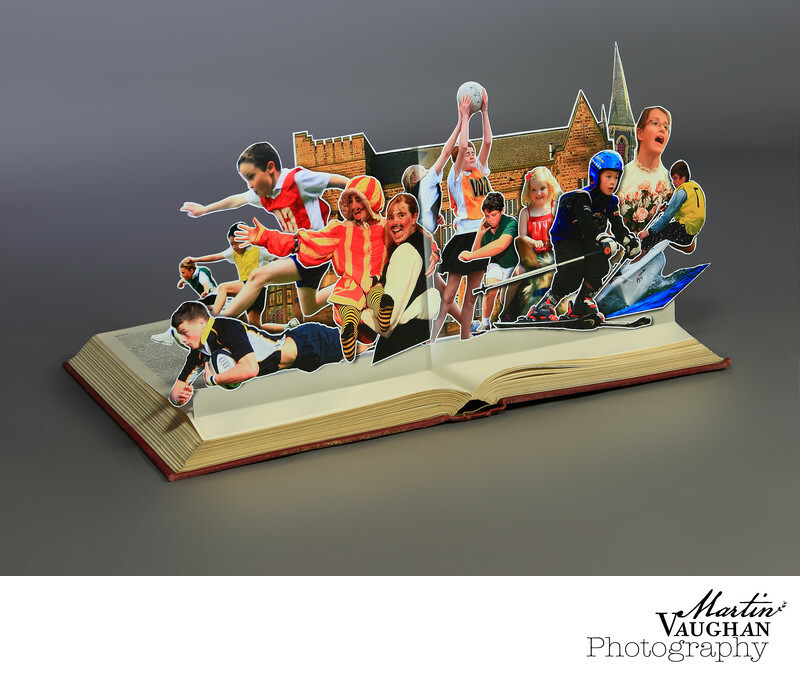 This was an advertising shot we created showing that in the educational environment alongside academic work there were also all these other elements going on to create the all rounder ready for the world. Location: Rydal Penrhos School Colwyn Bay Conwy North Wales.